Wood Burning Pools Heaters Wood Burning Pool Heaters with Wood Burning Pizza Ovens Wood Burning Hot Tubs we call the "Cottage Tub"
cottage country or any rural area. Contact us today to Save! Wood Stove Pools builds 5 models of wood burning pool heaters including our PIZZA OVEN COMBO to truly bring the best backyard experience! You just cannot beat Stainless Steel! You and your family can now truly enjoy the backyard cooking experience while utilizing our 100% stainless steel wood burning pizza oven while also heating your pool over 1 degree per hour. 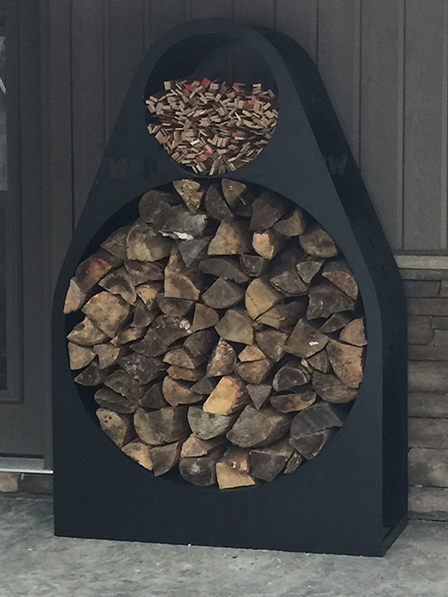 A great looking way to keep your wood off the ground. 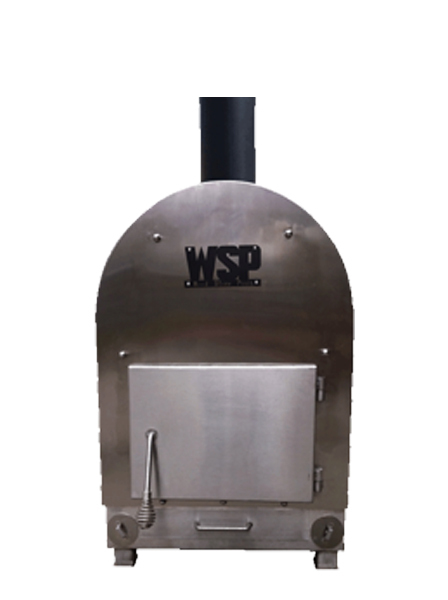 Welcome to Wood Stove Pools, also known as WSP. 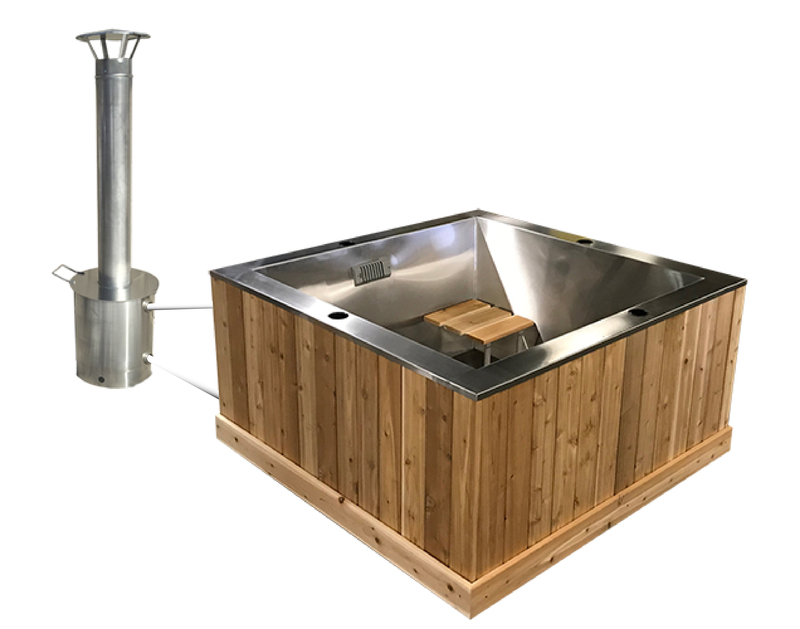 We manufacture 5 sizes of wood burning pool heaters tailored to your pool size, Silver Barrel (Mini), Silverdome (Lg), Pizza Silverdome (Lg+), Megadome (XL), & Pizza Megadome (XL+). 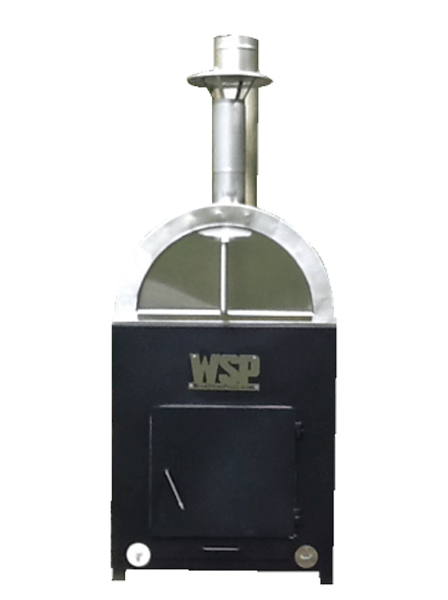 WSP has taken its already proven heat exchanger design & combined it with a patent pending wood burning pool heater combined with a wood burning pizza oven. This is the most cost effective way to heat your pool on the market today! If you have a property that produces yard waste (wood) this is the best way to dispose of it while also heating your pool. If you burn wood to heat your home, order an extra bush cord per year to economically heat your pool. Depending on your climate, 1-2 bush cords is more than enough wood to heat your pool from May to October (Canadian / Northern US States Climate). 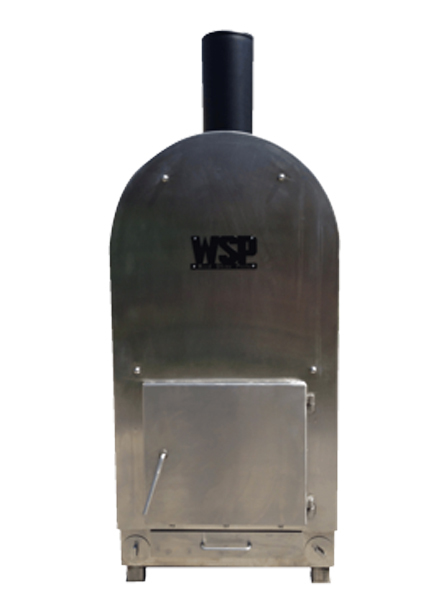 By owning one of our WSP wood burning pool heaters you will have paid for your investment in two pool seasons just from the money you would have spent on propane or gas. Not only is our stove a great money saver it also saves you time. You can now utilize that extra heat that would normally escape out the chimney to cook a delicious meal. THAT’S RIGHT HEAT YOUR POOL, & COOK A TASTY PIZZA ON THE COMBINED WSP WOOD BURNING POOL HEATER / PIZZA OVEN! The other option is to swim in a cold pool and realistically rarely use it. We’ve been there done that…it’s far more enjoyable to swim in a warm pool and eat a delicious wood oven pizza or what ever else you’d like to cook. The Cottage Tub, a wood fired hot tub system that doesn’t come with the high operating costs, chemicals and maintenance that comes with a conventional Hot Tub, making this perfect for cottage country or any rural area. 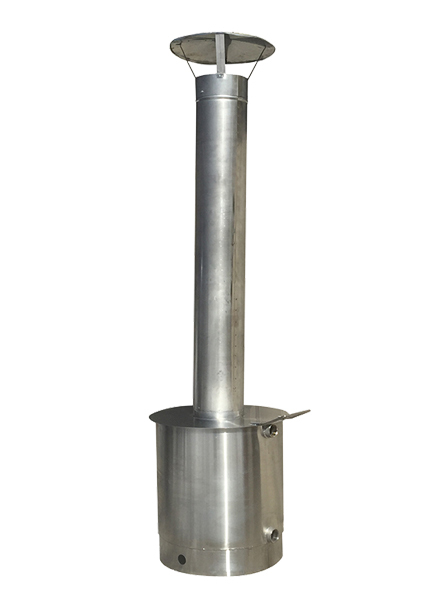 The Cottage Tub and heat exchanger are stainless steel, built to last! The pool was at 77 yesterday, Jen and I were in Monday and Sunday and the kids have been in since Thursday. The heater made a huge difference. Can’t believe we could be in swimming this early on in the year. We were probably not usually in swimming before the middle of June. It is working really well and we are very happy with it! Fired up the heater Friday around 6:30 pm, and with-in 2-3 hours it took the pool from 70 to 74, it was a cool evening. Saturday morning I fired it up at 5:30 am, temp was 72 and by noon it was 84 degrees and the kids were swimming, works great, kids are happy, oh, so is my wife! 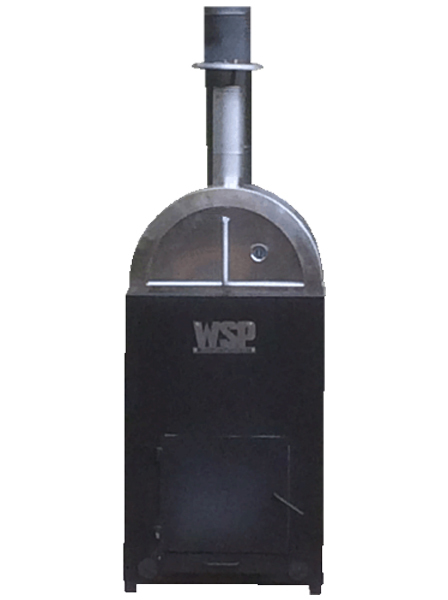 Thanks WSP! We just would like you to know the stove is great! We’ve been enjoying an 85F degree pool three days after we fired it up! When we started it, it was still dipping into the 40F’s at night. We just got hot weather so we’ll probably give it a rest, unless the predicted rains cool it down. The grandkids are really enjoying it!